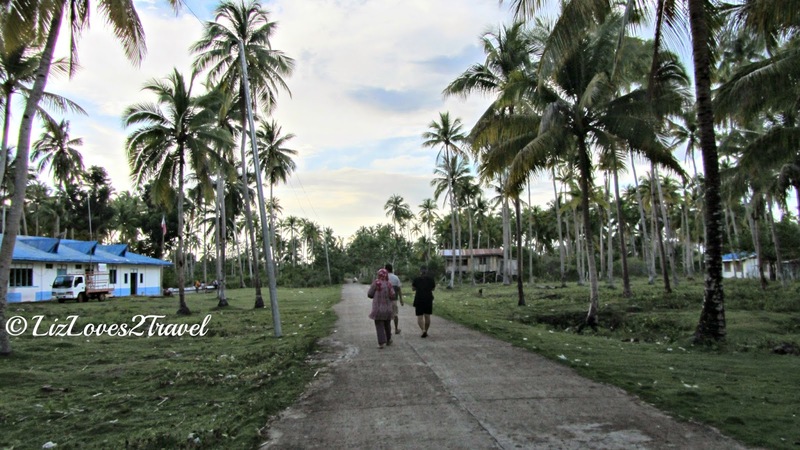 Our first day in Tawi-Tawi was action-packed. After our visit in Bongao's Badjao Village, we were already off to visit the island of Simunul. The port is just walking distance from downtown. They call it the Chinese Pier. I was actually at lost as to why it is called that way because I never saw a single trace of Chinese here, not even a Chinese person hehe. 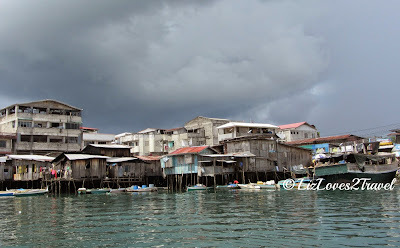 I found out that a long time ago, this was where the Chinese merchants used to trade their goods along with the Malays and Arabs. Probably, they were the majority or they trade more frequently that's why it was named after them. We went back to the pier just in time. The boat is already starting to get filled - both with human and goods, a lot of goods. You see, Tawi-Tawi is an island province. 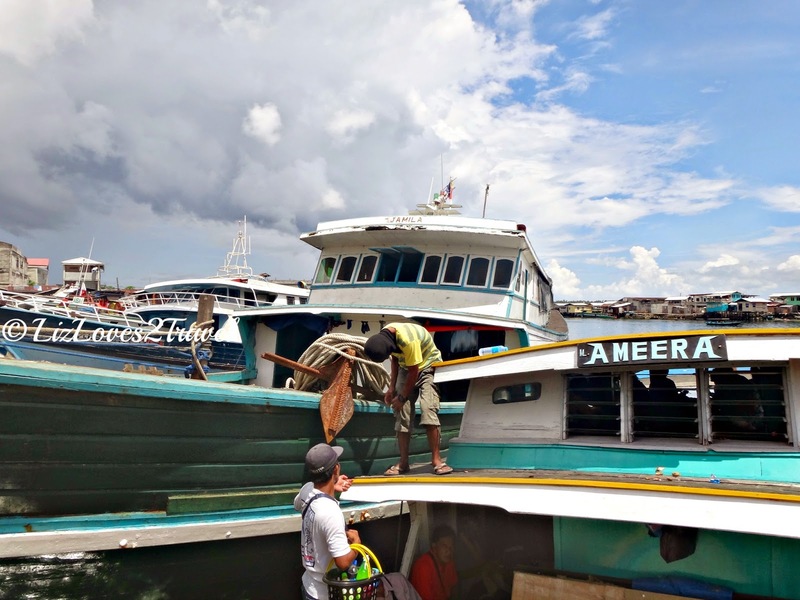 Municipalities are divided into different group of islands, so the islanders usually buy everything they need from the capital. 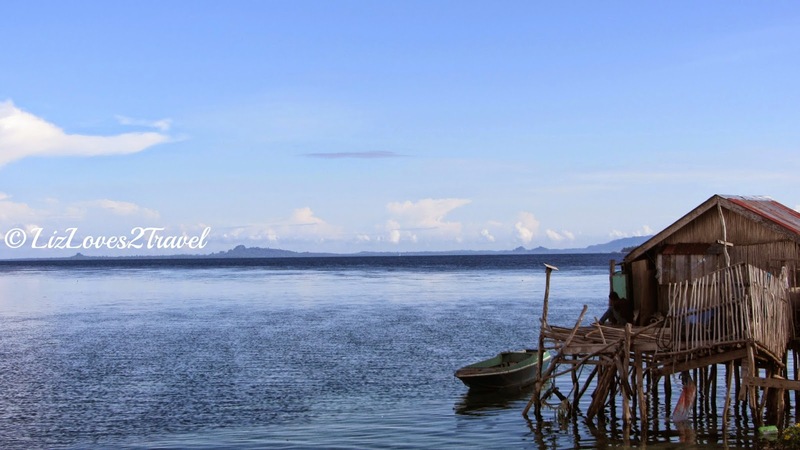 As the boat began to sail away from Bongao, that was when we started to see the real beauty of Tawi-Tawi. 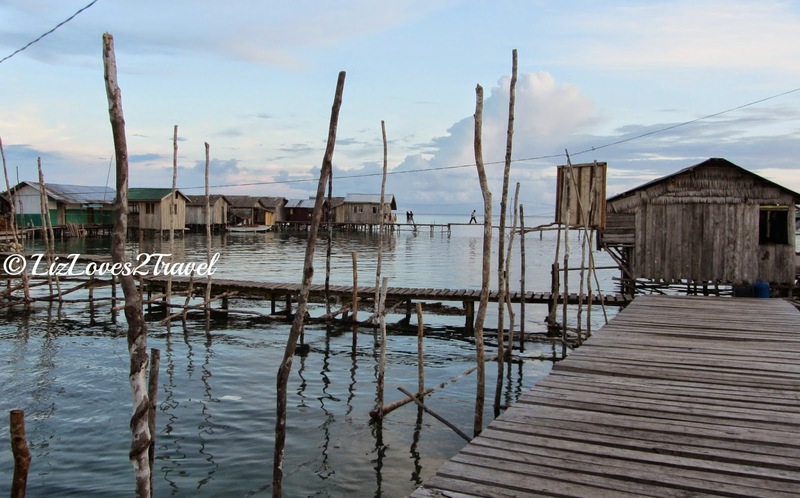 That was when we first saw the houses and structures on stilt on a better point of view. Everything was so photogenic. The busy pier and all the activities happening made me click non-stop. 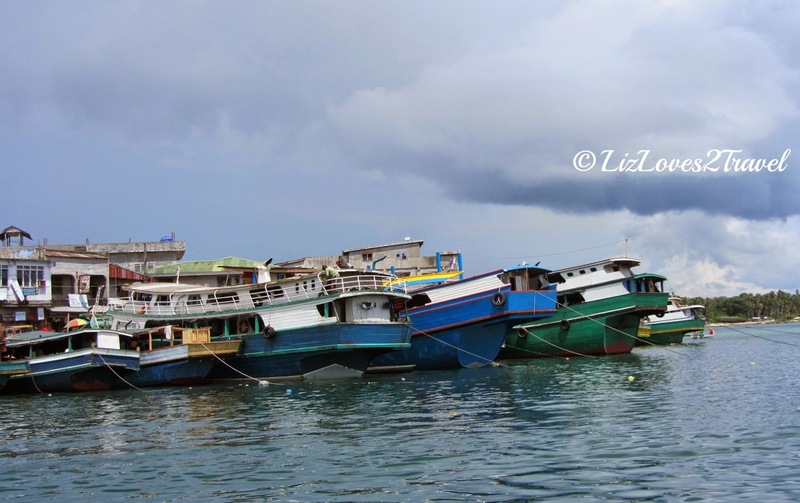 It was like the ghats in Varanasi, India wherein anywhere you look at, there's something interesting to capture. People from this province made everything distinctly theirs. 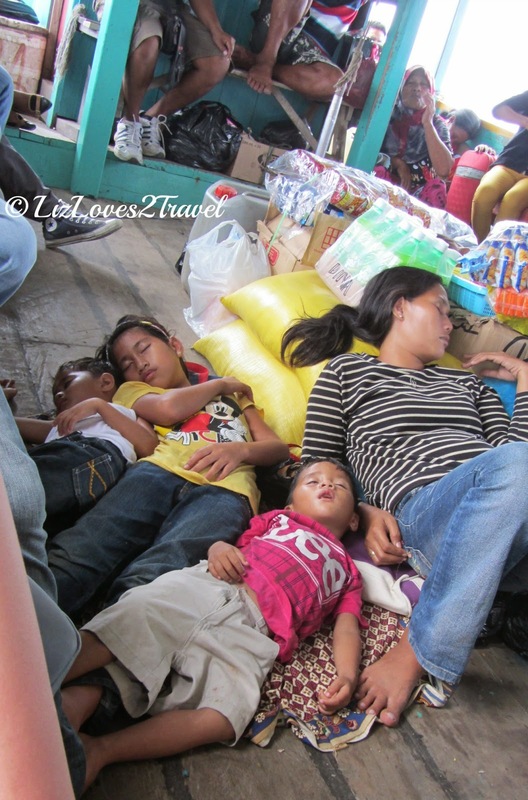 Their way of life is very much unique from the rest of the Philippines and I love it! The boat ride lasts an hour and a half. There are locals who preferred to just sleep it off. 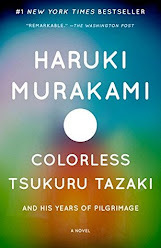 This was all new and exciting to me, so I didn't sleep at all. I just observed the locals and waited until the island slowly appears. 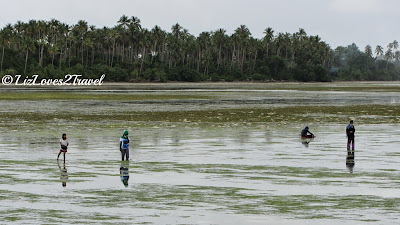 It was low tide when we arrived. The island looked charming from afar. 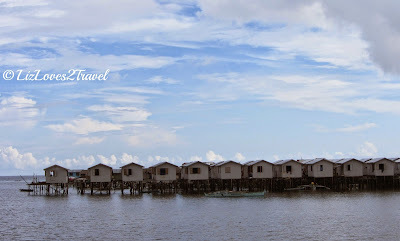 Part of it is verdant and the other side is adorned by the lovely stilt houses. 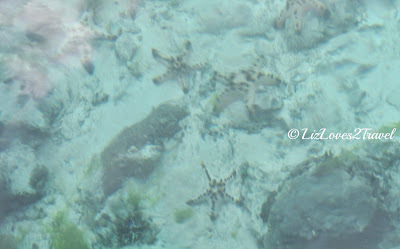 Another thing I noticed as we come close to the port is the crystal clear water! You can see through the bottom of it. I can see all the starfishes under the water. It was unbelievably clean for a place near the residential houses. 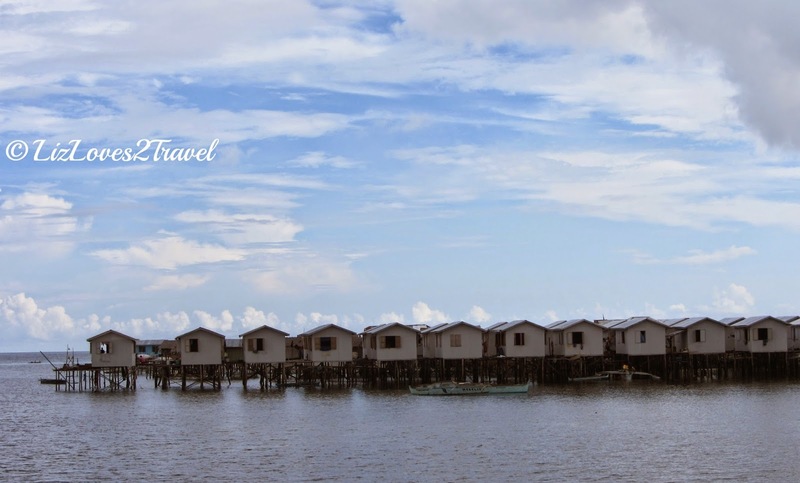 On the left side of the port, you will see these beautiful houses on stilt. 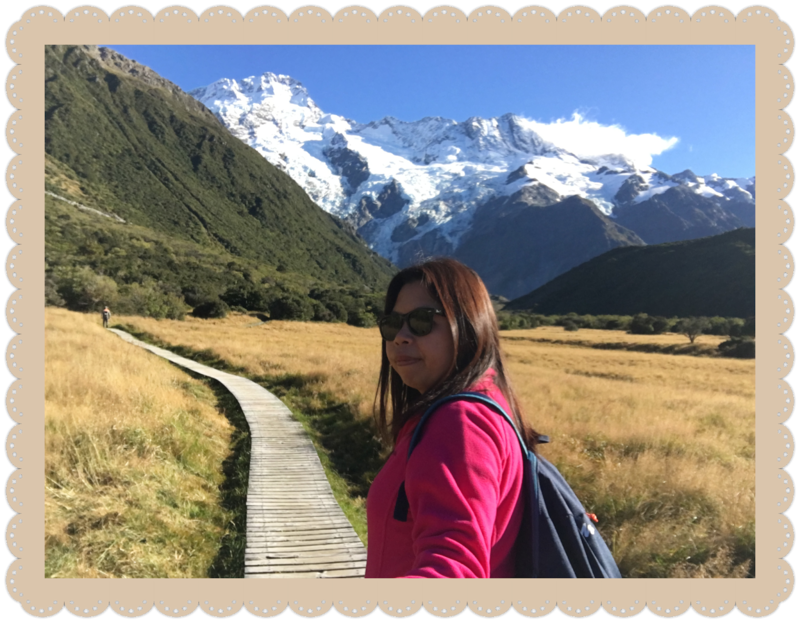 We alighted from the boat, obviously looking like a tourist as we kept looking around in wonder haha. 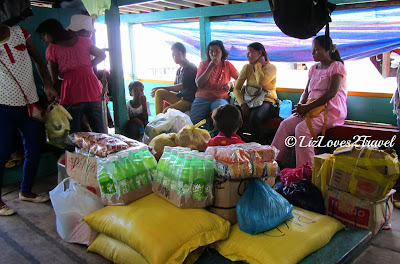 We were immediately approached by our host as we were the only tourists on board the boat. Our host happens to be a councilor here, Kagawad Ammad. After feeding us with so much food for lunch, he and his wife Auntie Taiba showed us around. 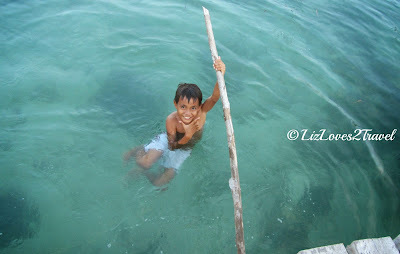 They live in Barangay Bohe-Indangan which literally translates to "water of life". If you notice in the photos, the streets were still decorated with colorful banderitas. 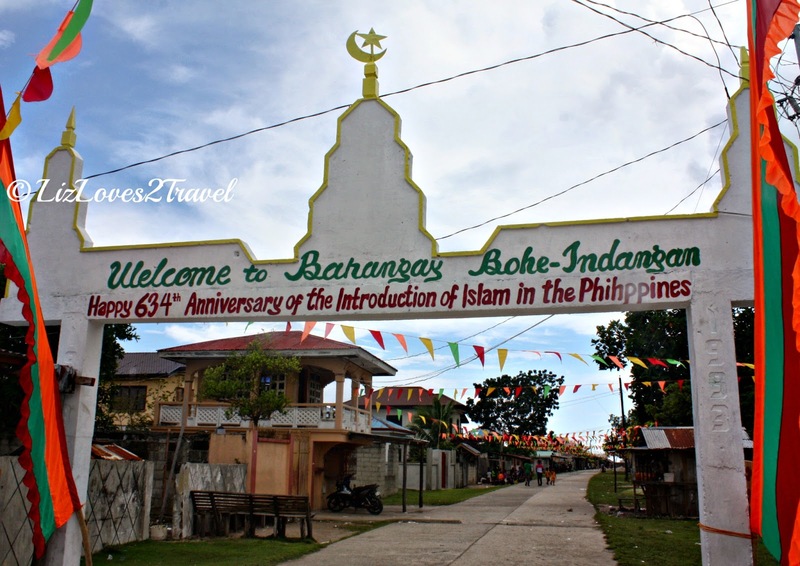 It just so happened that the day before we arrived, they have just celebrated the birth of Islam in the Philippines. Yes, it all started right in this very island. 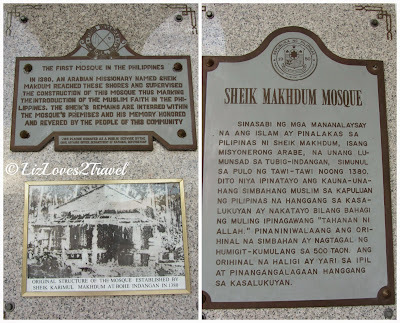 Here arose the very first mosque in our country named after Sheik Karimul Makhdum, a Arabian trader and missionary who first introduced Islam in the Philippines. 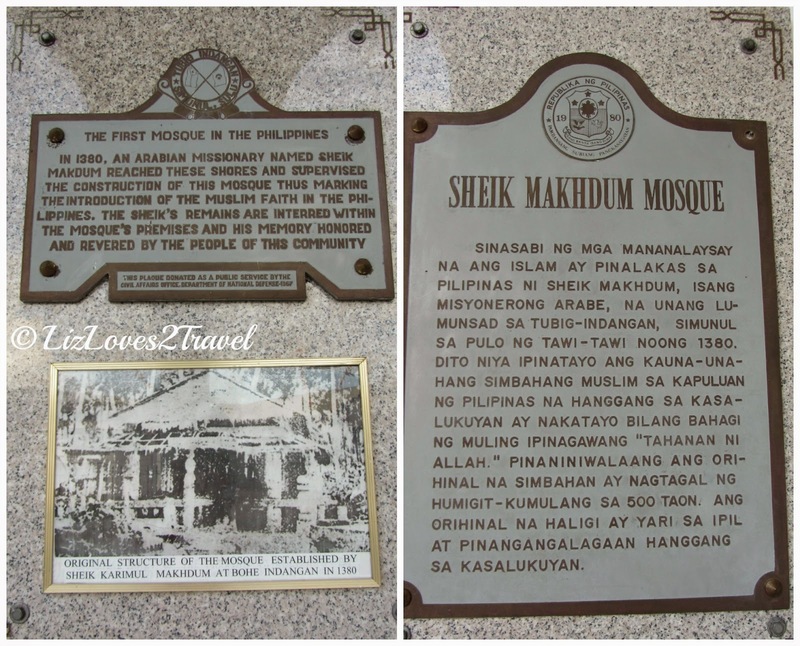 Islam reached the Philippine shores back in 1380, long before the Spaniards brought Christianity here. 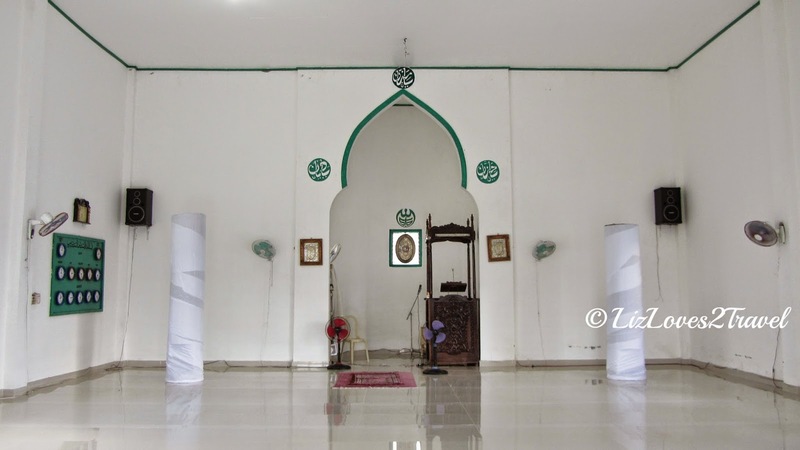 Our hosts took us to the mosque and proudly told us of its history. It is a two-storey structure. The men prays in the ground floor, while women's designated praying area is at the second floor. 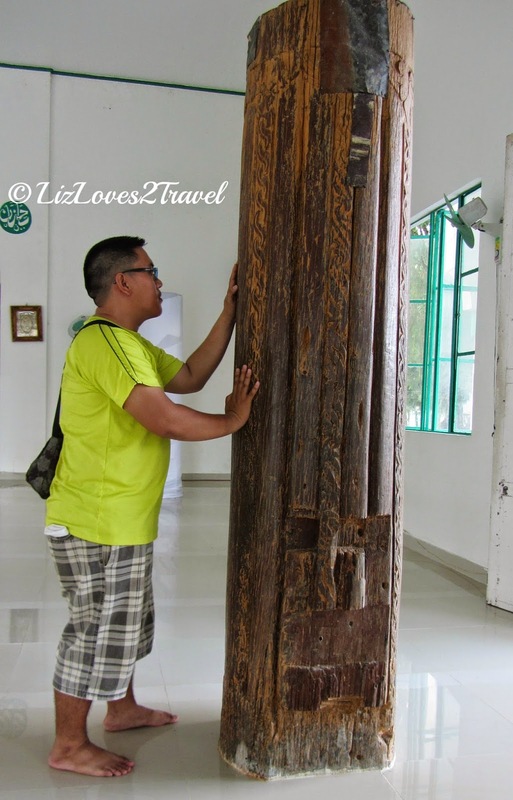 The four original pillars they call "hags"of the old mosque can still be found inside. 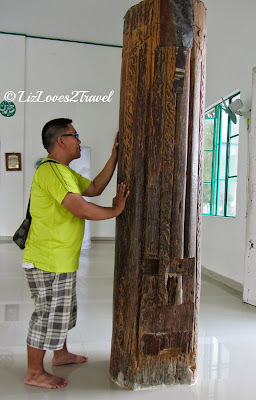 These Ipil wood pillars are so sturdy to be still standing until now! It deserves its declaration as a National Historical Landmark. We touched it and whispered some prayers. 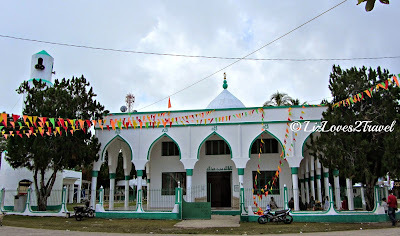 This mosque is popular to our Muslim brothers and sisters. 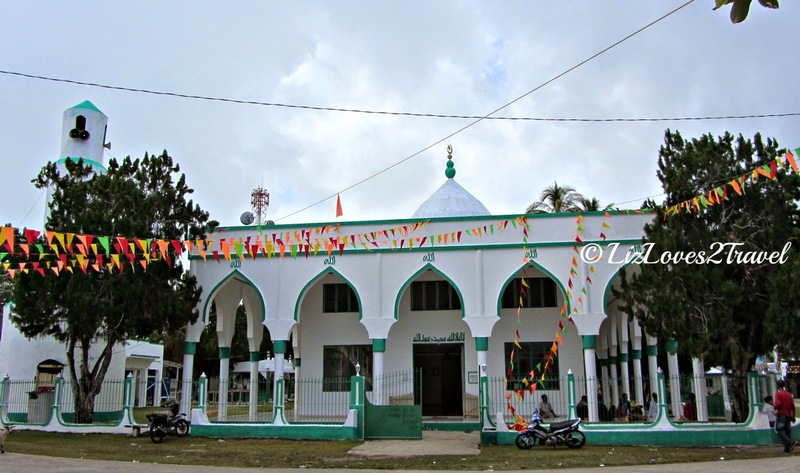 If they can, they try to attend the anniversary celebration or just simply visit the mosque when they can. This place is very sacred for them since this is where Islam started. 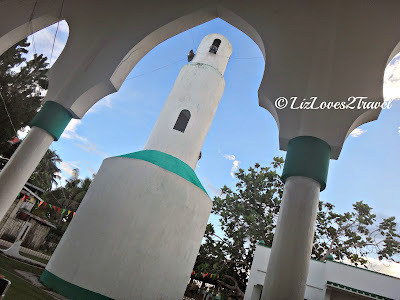 Kagawad Ammad told us that even Robin Padilla took time to visit their island just to see this mosque. Then they took us to where there barangay is named after. We hiked a little farther from the mosque and headed to the "land area", I mean far from the stilt villages hehe. I was a little anxious at first because we were heading to a somewhat deserted part of the barangay but knowing that we were with an official who is widely respected in the area, made me feel at ease in no time. We finally reached our destination, the Tubig Indangan. 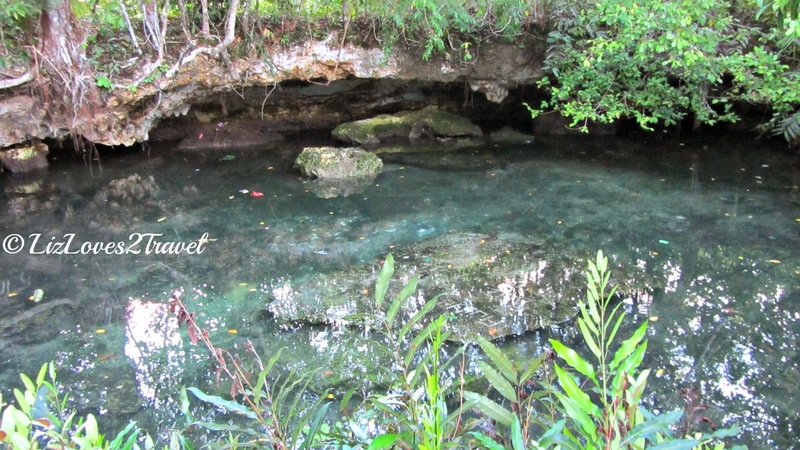 It is an inland natural source of water in the barangay. It used to be their source of fresh water but now locals use this for bathing. If it wasn't that late we would probably try bathing here too. 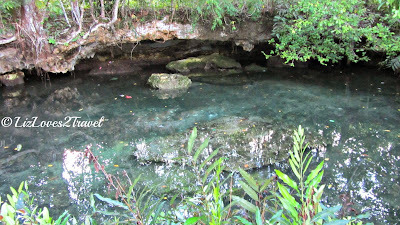 The clear water was cold and I bet refreshing. Too bad we couldn't bathe anymore hehe. Of course we had to take photos here with our host family. 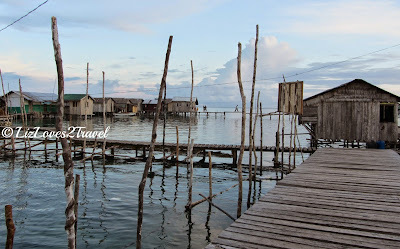 We walked back towards the stilt village and they let us explore it for the first time. I don't know about you, but for me it is really beautiful. 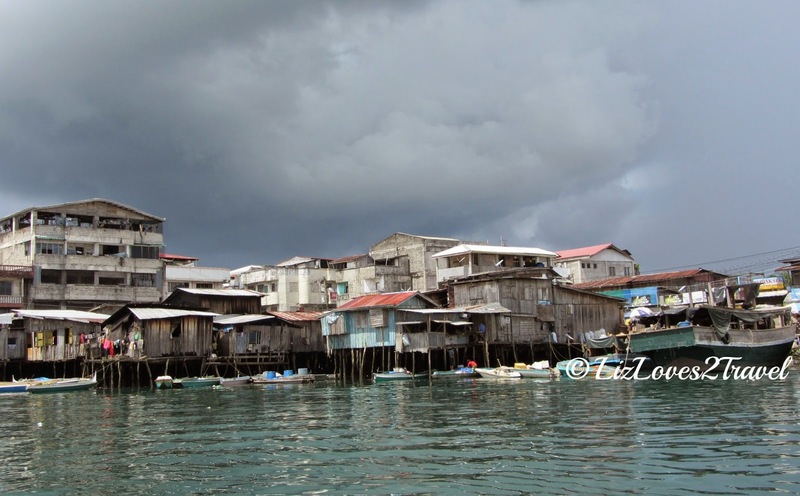 Those simple houses standing in the water, they were gorgeous. One thing that amazed me was how clean the water appears to be. I mean, that's where they live. And I am pretty sure their wastes go in there too but the water doesn't look polluted at all. The children treat outside of their houses as their own swimming pool. Another purpose of us coming to this place is to buy ourselves some seafood freshly caught by the Badjao residents. 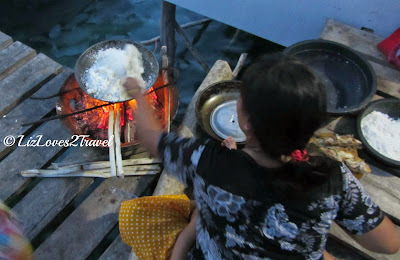 We were able to buy some saang (spider conch or spider shell in English) for dinner. 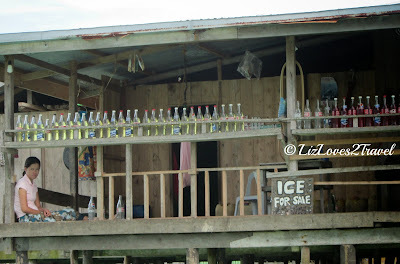 We were also able to observe there way of life while we were there. They normally cook outside the house. Instead of rice, they were fond of cooking cassava as their staple food. They are undoubtedly curious about strangers but very friendly and welcoming. We were only in Simunul for an overnight stay. 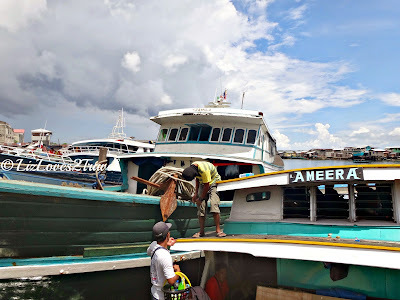 The following day, we were once again at the port catching the boat going back to Bongao as we were heading to another island. 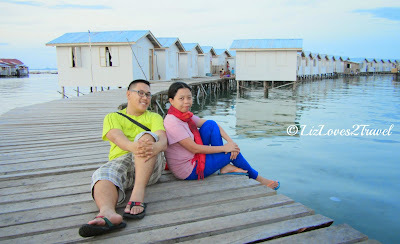 It was rather a short stay but nevertheless, we enjoyed it so much. Visiting this island made me have a deeper understanding of how Islam reached the Philippines and why our fellow Filipinos in this part of the country are predominantly Muslims. 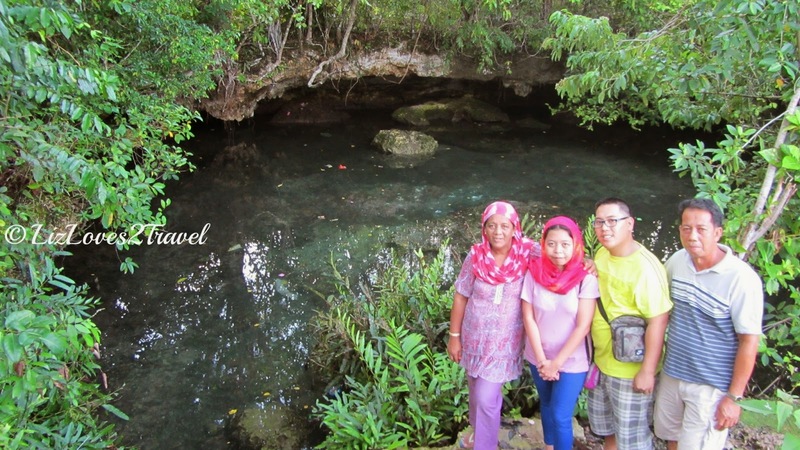 I also hope that one day people will erase their misconceptions about this part of Mindanao. 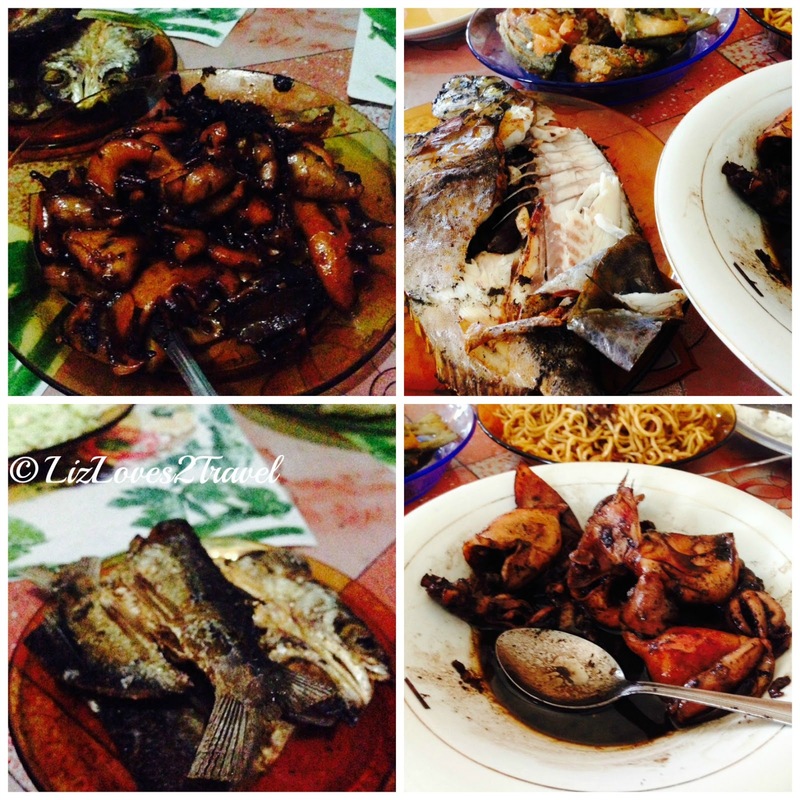 This is Part 4 of my Zamboanga-Tawi-Tawi travel series.